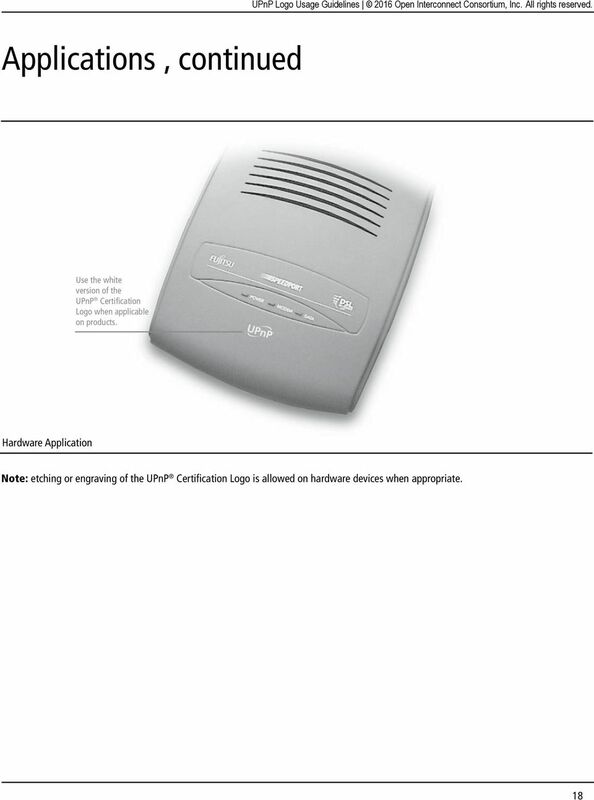 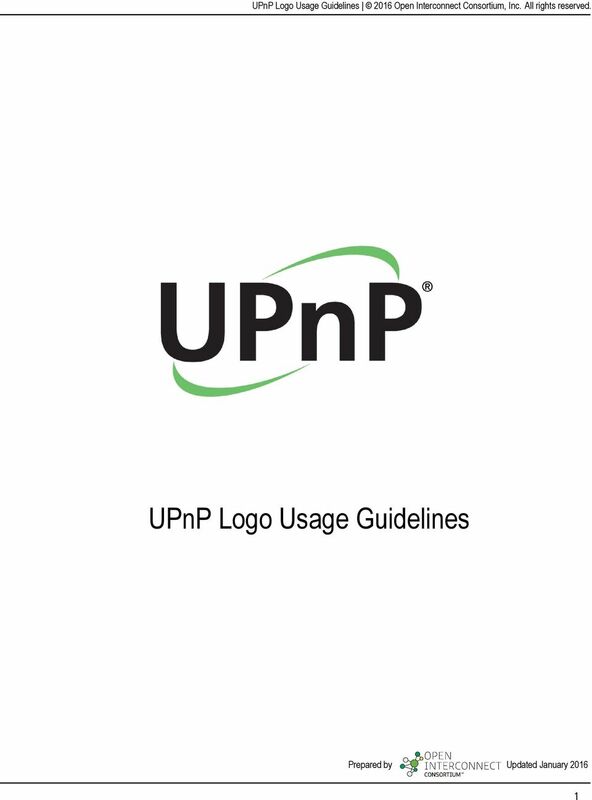 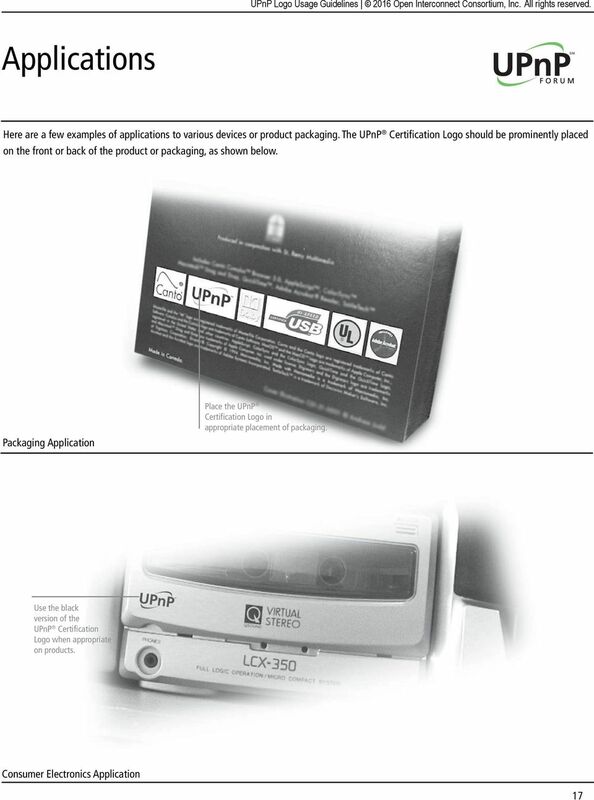 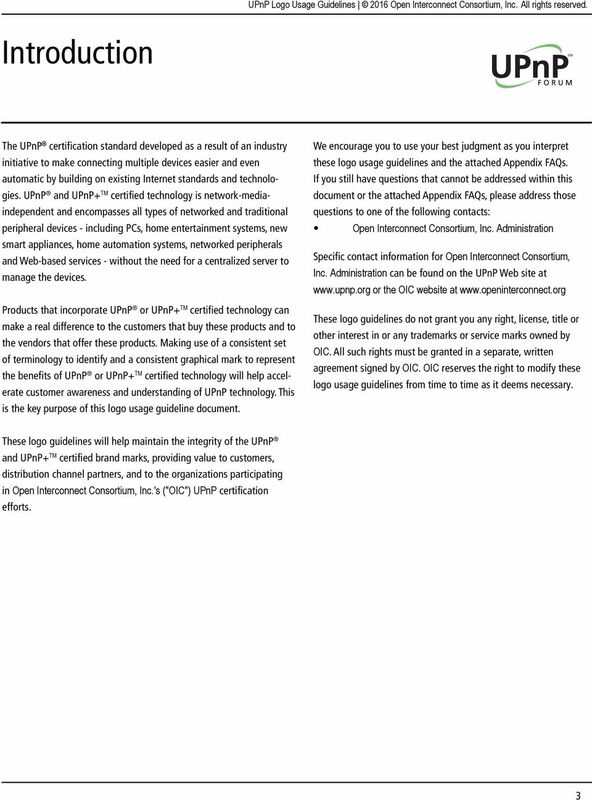 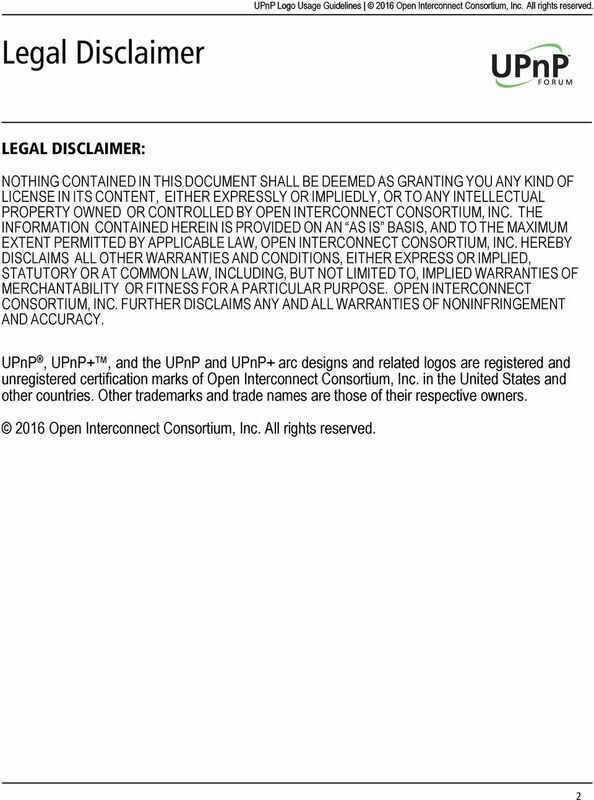 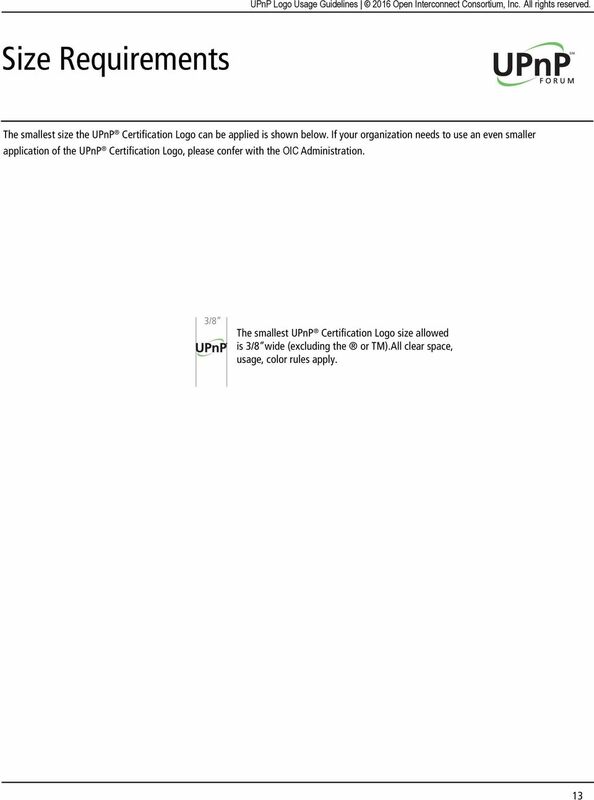 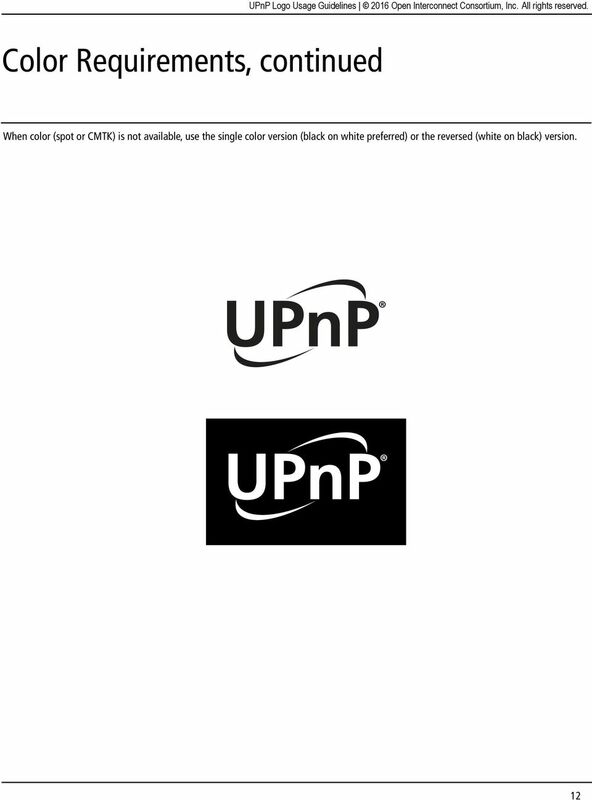 Download "UPnP Logo Usage Guidelines 2016 Open Interconnect Consortium, Inc. All rights reserved. 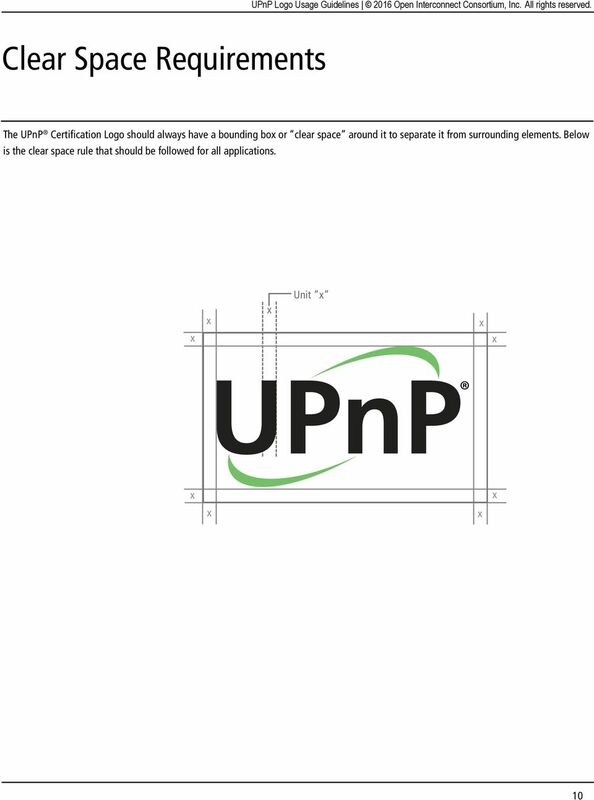 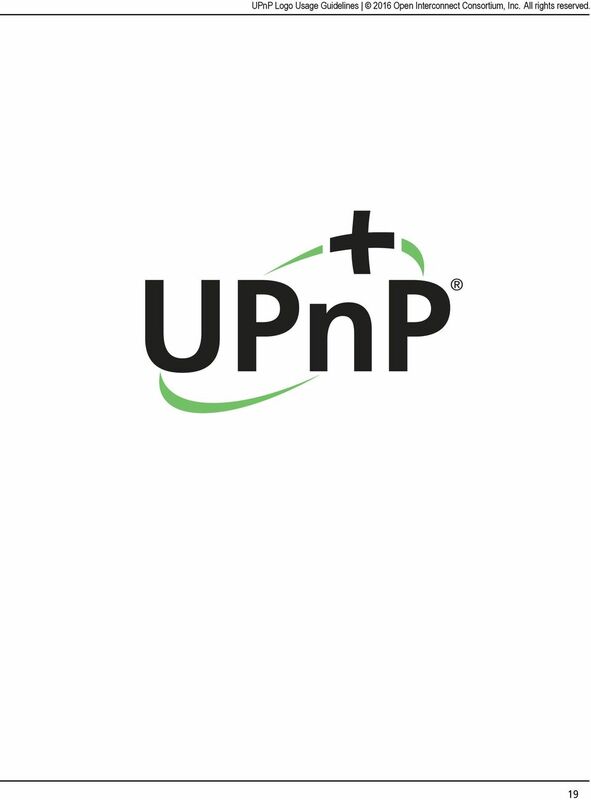 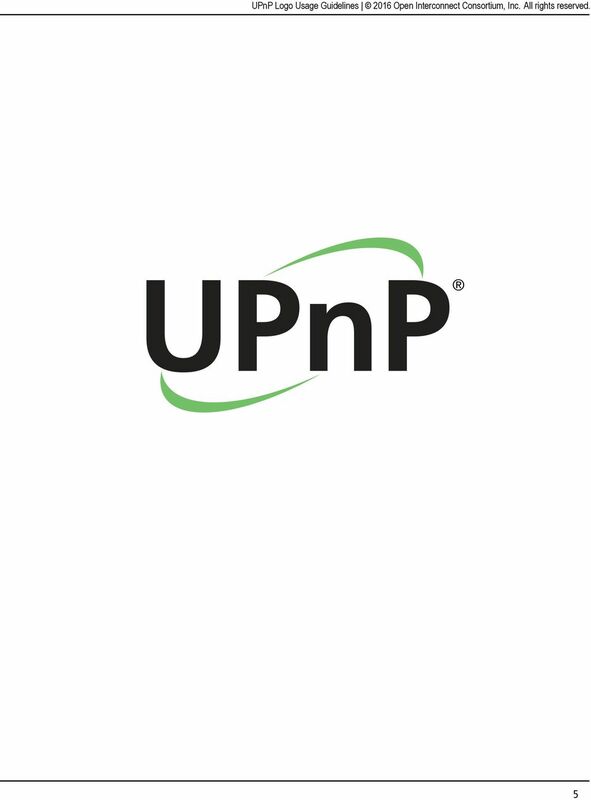 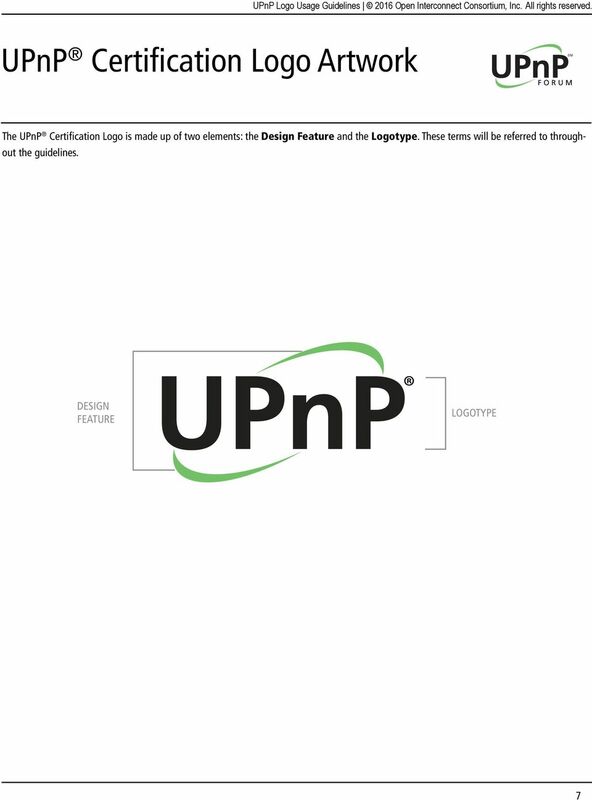 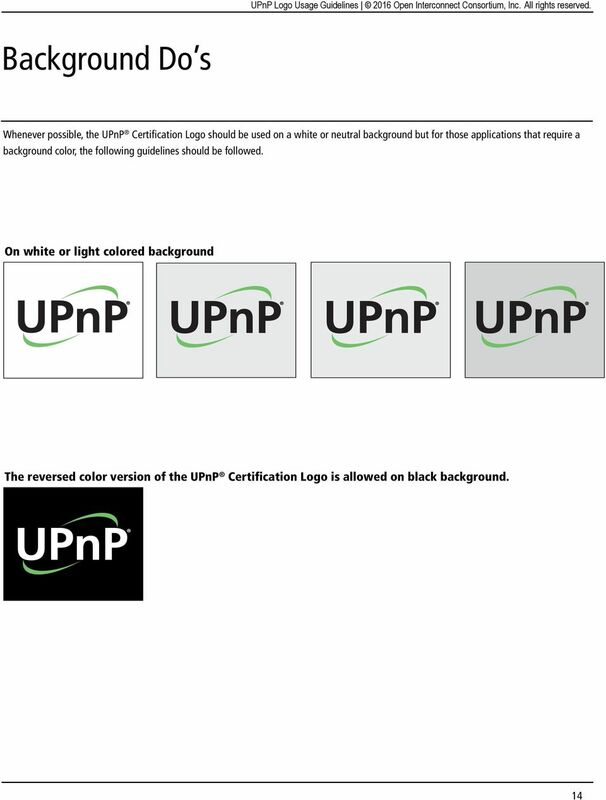 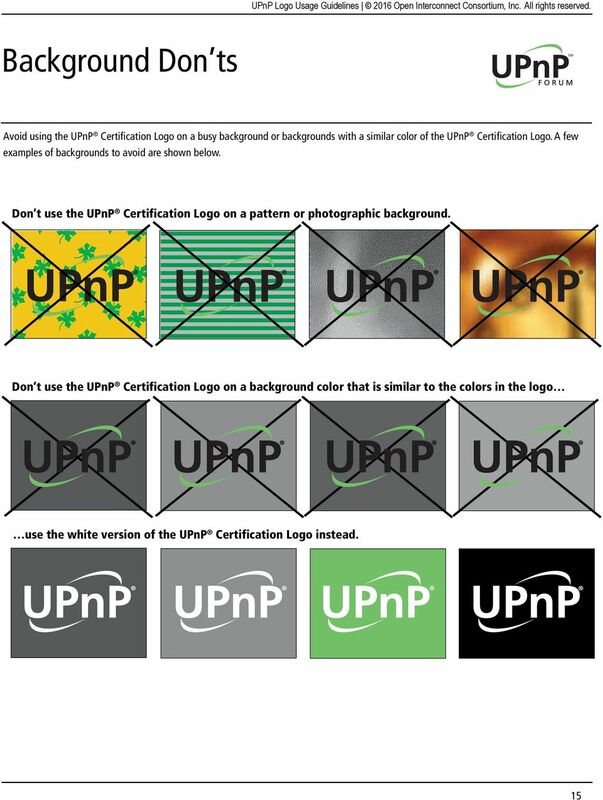 UPnP Logo Usage Guidelines"
Logo Design Guidelines INTRODUCTION In celebration one England s greatest attractions and to mark 300th anniversary Capability Brown, VisitEngland is promoting as with a PR campaign and travel trade activity. 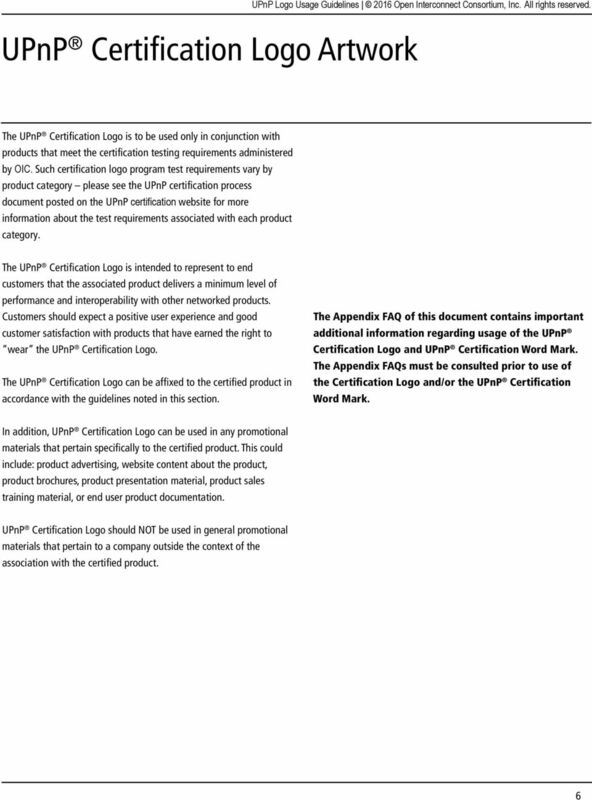 Logo and Color Guidlines For Agents Updated 8/20/14 THE BRAND COLORS The approved colors for the Berkshire Hathaway HomeServices brand have been defined as Cabernet Pantone 7659 and Cream Pantone 9143. 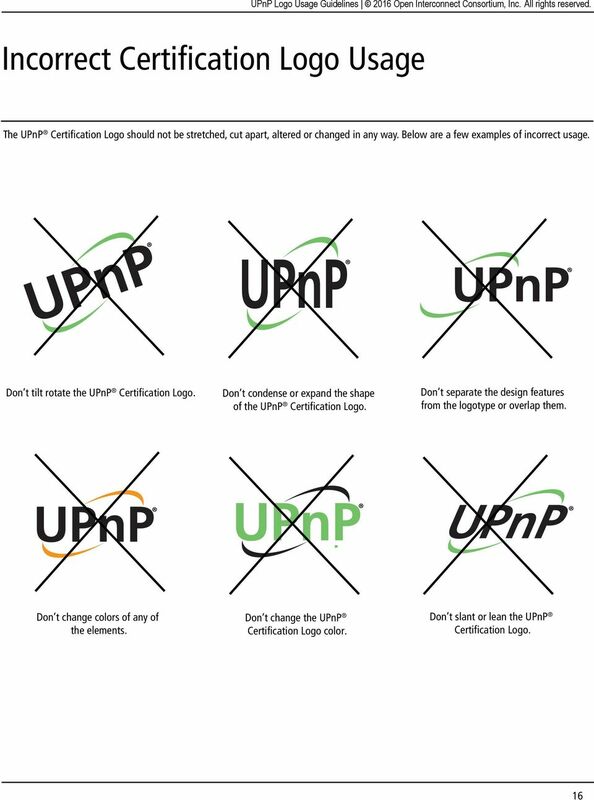 English Logo Design Guidelines INTRODUCTION Join VisitEngland from 5-13 March 2016 for English and celebrate the importance of tourism and the benefits it brings to everyone, everywhere, every day in England. 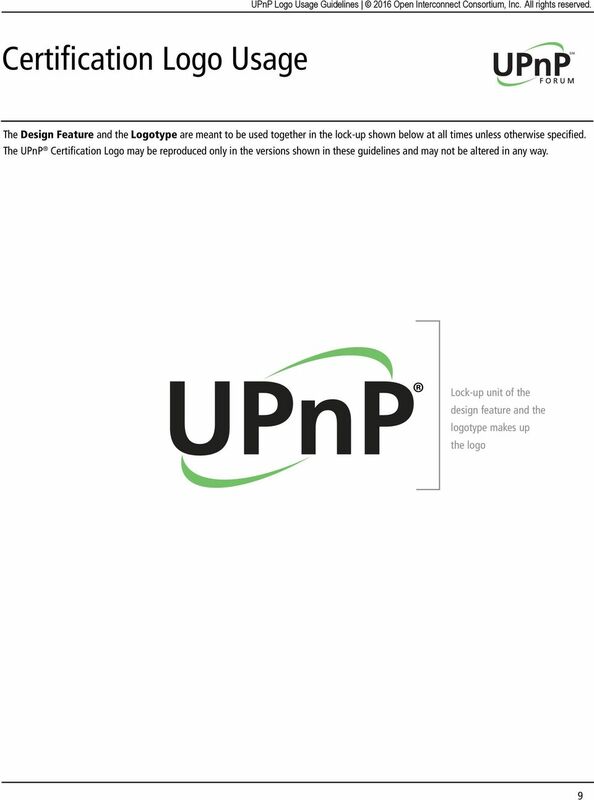 The logotype for Embassy Suites Hotels is based on Bodoni Old Face Bold typeface.